Let the romance continue through the marriage, post that and forever. 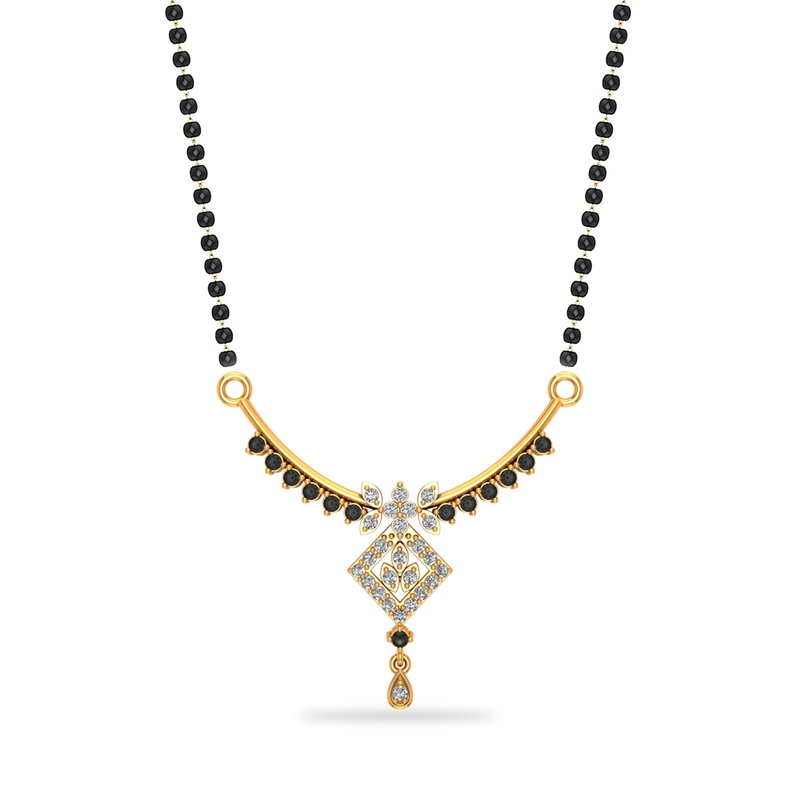 With this lovey dovey jewel, not just adorn yourself but also show off your devotion to this sacred union. Try, for sure! After that, we are sure, you’ll can’t log out without making it yours.